Timeless bathroomware with balanced shapes and a commitment to lasting quality and function. 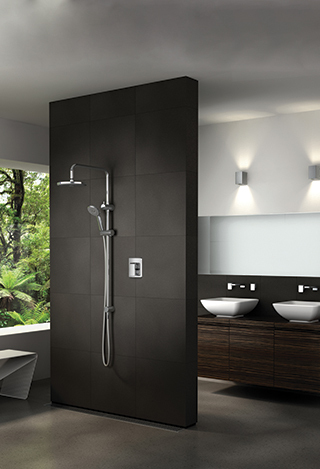 Breathe life into your bathroom with LeVivi. 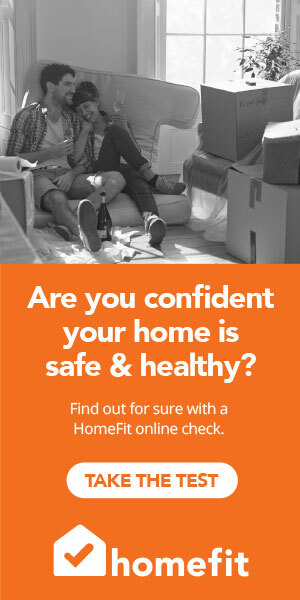 Style, function and affordability – designed for New Zealand homes and backed by warranties you can trust. Exclusive to Plumbing World. The Paini collection brings together contemporary Italian designs with more traditional styles in a comprehensive range to compliment any bathroom or kitchen. Design. Innovation. Inspiration. 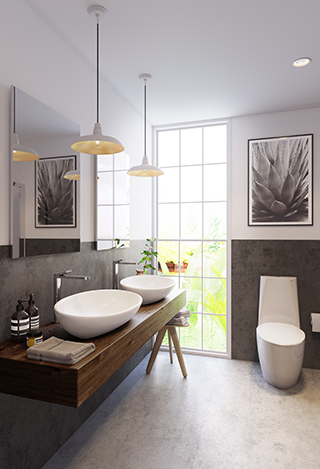 New Zealand owned Athena Bathrooms personally design and create premium bathroom products that will work best in New Zealand homes. 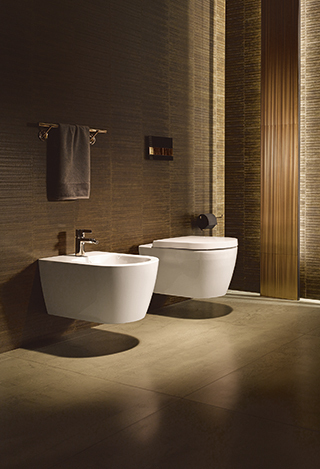 A truly contemporary style – fresh, unencumbered by tradition, inspired by tomorrow and world-class bathroomware. 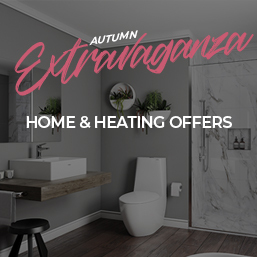 An established manufacturer of modern luxury bathroom fixtures, furniture and accessories for over 200 years. A selection of expertly crafted tapware, combining leading-edge water technology with enduring style. Providing innovative water products and proudly NZ owned and operated. A market leader in heating. Enhancing lifestyles through design by integrating people and technology. Food Waste Disposers – InSinkErator is the largest food waste disposers manufacturer. You will find InSinkErator food disposers efficient and reliable. Premium bathroom vanities, storage furniture and mirror cabinets. No need to compromise on quality or style. 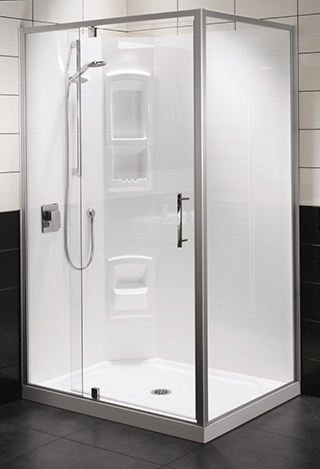 Quality bathroomware manufactured by a 100% New Zealand owned and operated company with New Zealand homes in mind.